Big Red Car here on the Tuesday before Thanksgiving. Happy Thanksgiving to all! It is in the high 40’s here in the ATX as we write this morning but it’s going to be 70F and partly cloudy this afternoon. This is what winter is supposed to be like, y’all. “Boss, when things are going this good, what should I be doing?” said one CEO who was not a stripling, inexperienced startup CEO (though he/she might have been one once upon a time) but an experienced, seasoned CEO who knew a good thing when smacked in the kisser by a bit of success. Well earned, mind you. So what is the List of Horribles, Big Red Car? What are you talking about? A List of Horribles is all the things that can transform your good juju into bad mojo. The things that go ‘bump in the night’ that can pop your little bubble of calm and prosperity. The exercise is an attempt to anticipate bad things happening to good people (that would be you, beloved CEO) BEFORE they happen. You want to call it “contingency planning?” OK, call it contingency planning. Here’s the rub — some of these things ARE going to happen. The steady state of euphoria you are enjoying is NOT going to continue unchecked. Even if you bought the XXXXXL size of good karma at Sam’s, beloved CEO — things can and will change in a second. Where do I look, Big Red Car? Deconstruct your business –maybe start with your strengths — and consider what you will do if some of those things change. Here is a quick scatter shot: Money, People, Market, Biggest Client, World Situation, Collections, Cash Flow, and the list goes on. Add in your personal health? Make your list of target areas first and then subdivide it further. Can you give me a specific example, Big Red Car? OK, sure. Take your organization chart and consider what happens if any of your top people get incapacitated. What will you do? Create a contingency plan for internal replacement — short term contingency plan — and a plan for long term, external replacement. Just knowing what the chain of command and the succession plan is going to be under these differing situations will save you a lot of time, effort, heartache, and angst should it happen to you. Do this. Do this now. 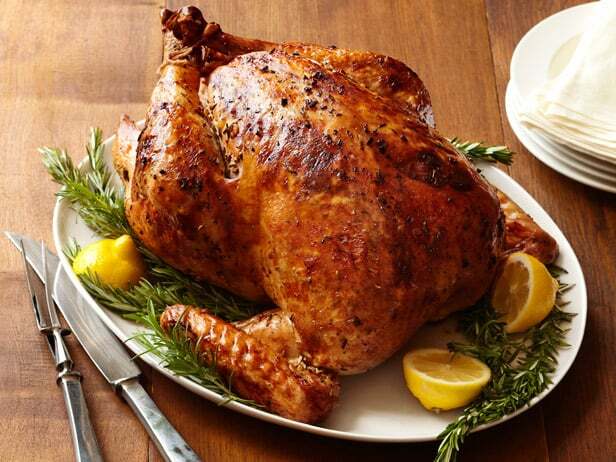 Remember that lovely and delicious picture of the turkey that we started this post with? Here’s what that turkey looked like in the “before.” He failed to create a List of Horribles and his good juju turned into bad mojo quickly. 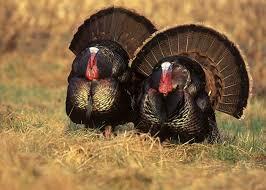 Don’t be a clueless turkey, brilliant CEO. Do some contingency planning before your turkey is cooked. Happy Thanksgiving, y’all from the Big Red Car. But, hey, what the Hell do I really know anyhow? I’m just a Big Red Car. Happy Thanksgiving. Be thankful. Be careful out there. Be prudent. This entry was posted in Advice, CEO coaching, Uncategorized and tagged List of Horribles. Bookmark the permalink. I always worry when things appear to be going too well. What do you do when things are going suspiciously well? Too good? You make a List of Horribles.